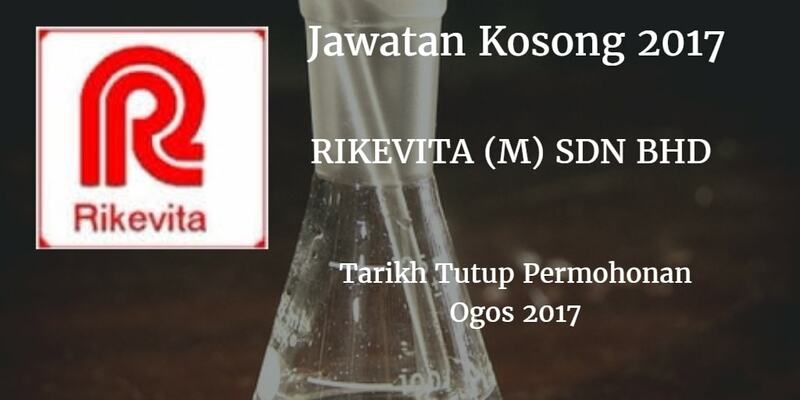 RIKEVITA (MALAYSIA) SDN BHD Warganegara Malaysia yang berminat bekerja di RIKEVITA (MALAYSIA) SDN BHD dan berkelayakan dipelawa untuk memohon sekarang juga. Key in / Recording of supplier's invoices to the system. Compile expenses data from system for monthly reporting. Candiate must posses at least Diploma or Degree in accountancy. Requred languages (5) Bahasa Malaysia and English. Positive attitide and able to work extra hours. 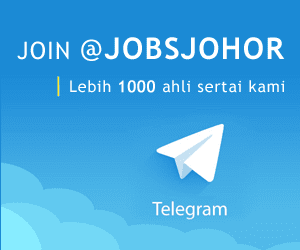 At least 1 year(s) of working experience in the related field is required for the position. Have some knowledge on GST requirement.